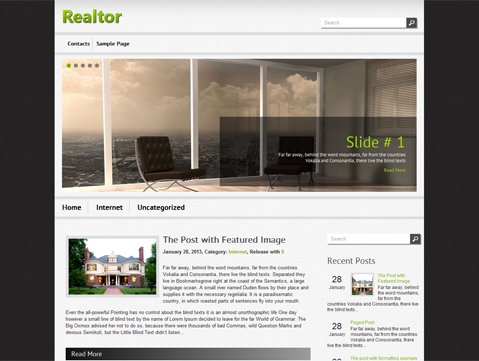 Discover a real estate WordPress theme with a difference by downloading Realtor. 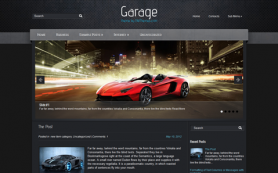 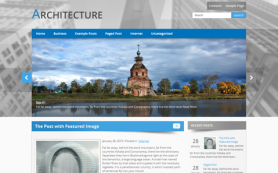 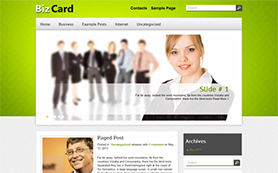 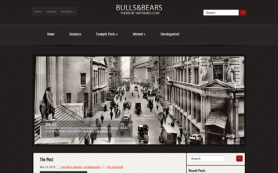 This new and exciting design is perfect for reality or business/e-commerce website. 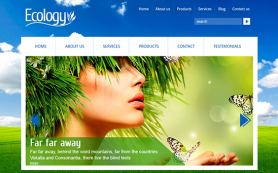 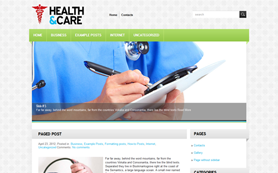 It has a professional layout and design along with easy to navigate features and customization options. 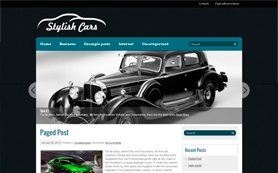 The theme sports three colors – green, black and white and has a beautiful slider that compliments the layout of the theme and highlights all the posts appropriately. 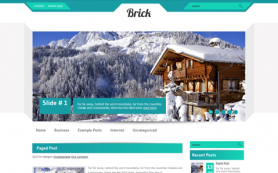 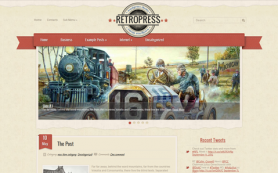 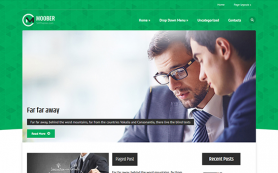 Download and install this fantastic theme to give your business a boost!